This is match 3 perfection! 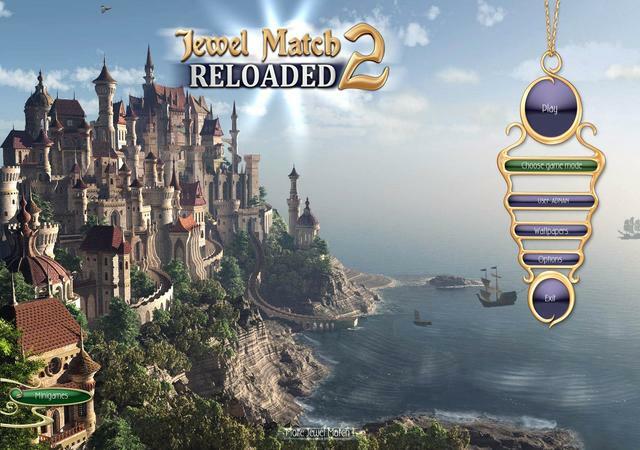 The legendary hit "Jewel Match 2" has received a complete make-over and is now better, faster and prettier than ever! 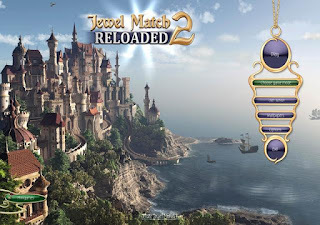 Shinier jewels, tons of stunning light effects, and more than 50 brandnew levels have been added to the mix - making "Jewel Match 2 Reloaded" a must have for Match 3 fans everywhere!